John A. Jenkins is the founder and CEO of Law Street Media, a new company and website focused on legal issues. 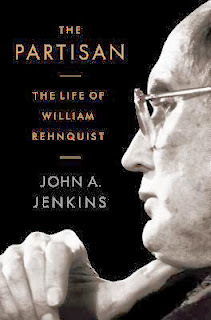 He is the author of three books, the most recent of which is The Partisan: The Life of William Rehnquist, and he is the president and publisher emeritus of CQ Press. He lives in New York City and Washington, D.C.
Q: How did you come up with the idea for Law Street? A: I’ve been writing and publishing about law, crime and the courts for my entire professional life – three books, hundreds of magazine articles – so in that sense it’s a natural topic for me. But what really provided the creative spark is that both law and publishing have reached big inflection points. Both fields are undergoing huge, disruptive change. In the legal profession, there hasn’t been this kind of disruption since the early 1970s – so, it’s truly generational. 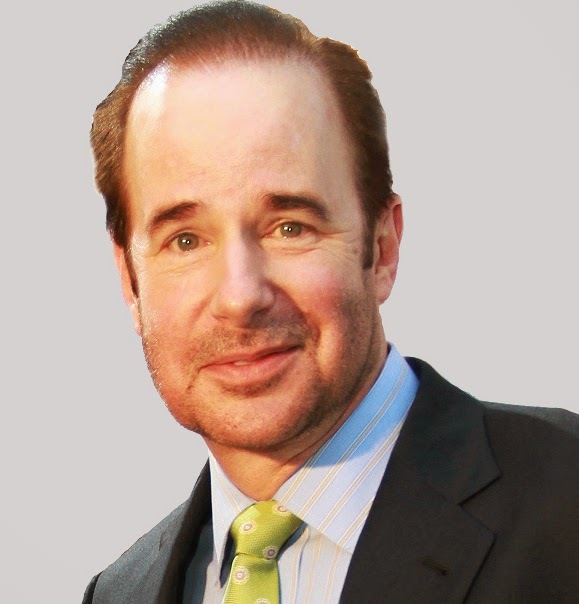 Law Street is all about these changes and how you build a new business model based on them. Q: Based on your own experiences over the years, how has the publishing world changed, and what additional changes do you see happening in the future? A: It would be easier to talk about what hasn’t changed. The trade is still best-seller driven, now more so than ever, but it’s interesting to see what’s happening in the self-publishing world: there are more and more cool sites where many best-sellers and best-selling authors get their start. So, in spite of the retail consolidation that’s happening with Amazon, I see a lot of good things evolving in the trade space, and a lot of worthy experimentation as models evolve. In the world of reference and textbook publishing where I’ve spent a lot of time, there’s just so much more price sensitivity, and library budgets have been slashed; the reference-book market as we knew it is drying up. So specialized publishers have to become more nimble, and must find new revenue sources. Ultimately, open access will be the new publishing business model for many traditional publishers. I use the term advisedly, because it may seem “free” but someone has to pay. I think the next big battleground for authors and publishers will be in the realm of copyright and fair use. Given some of the recent court decisions that are making their way up to the Supreme Court, we could see copyright protections falling away. It’s a reality of the electronic age, but bad for authors and publishers – and, thus, readers. I could go on. Q: What type of audience did you expect when you started the Law Street website, and has it met expectations? A: Our target demographic is young and involved, ages 18 to 30, high school and college students, law students, and young lawyers. They’re very much directed by social media. The analytics we’re getting back tell us that we’re hitting our sweet spot. Q: Getting back to your book about Justice Rehnquist, The Partisan, which came out last year, what reactions have you received from readers? A: The book was reviewed all over, and I was glad to see the support it received from reviewers: overwhelmingly positive. Your question is about “readers,” but if I could rephrase your question, I’d make it about “commenters,” because in the case of The Partisan that’s more relevant. As soon as the reviews were posted online, wham! the comments started pouring in. By the hundreds. The book obviously touched a nerve; many people reacted viscerally to Rehnquist the man, and they didn’t separate their views on the man from their views on the book. Everyone had an opinion about the book – even if they hadn’t read it, and most hadn’t – because everyone had an opinion about Rehnquist. That’s his partisan legacy. So, the online chatter was the big surprise for me. With all the anonymous, often vicious commenting that goes on, the web can seem like some giant Halloween event, everyone behind a mask. It’s another of the big changes that publishing has undergone. A: Yes, and it’ll be another book about the Supreme Court. My researchers and I are hard at work on it. More later. 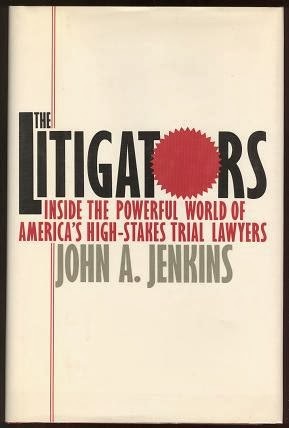 A: Check out www.JohnAJenkins.com for all my latest news and goings on! --Interview with Deborah Kalb. 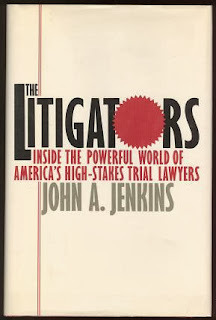 An earlier interview with John A. Jenkins appeared on November 29, 2012.